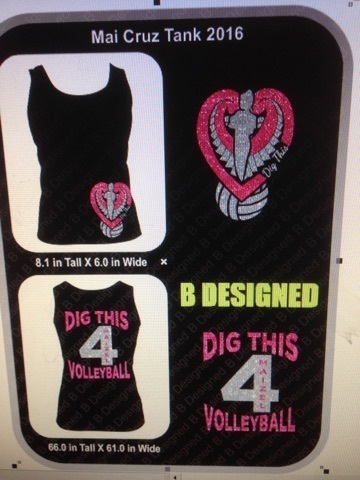 Adult/Ladies/**Juniors and Youth shirt options for the 'Dig This' Rhinestone Design. All shirts are priced with a regular vinyl design on the front. ****Pick your design front and back to go on your choice of shirt. In the comment section please tell me the color combination you want me to use. 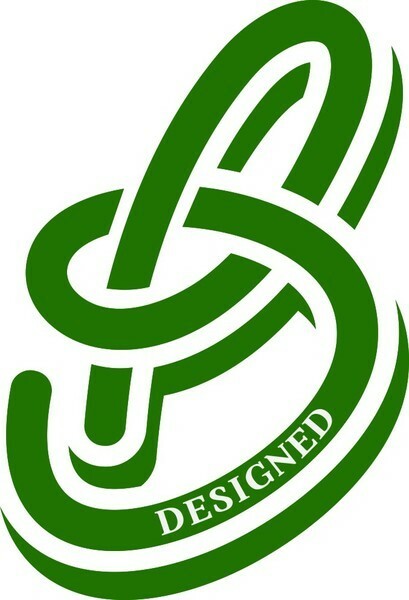 I will text you your design mock up before I make any shirt, please confirm the mock up is good and I will then make it. ** If ordering a Junior shirt, go up a size as it fits small. Please contact me If there are any questions on sizes BEFORE ordering.